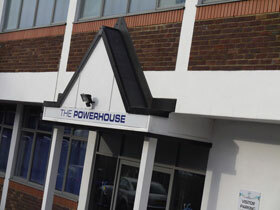 We provide modern, cost-effective serviced offices in Ashford, Middlesex. 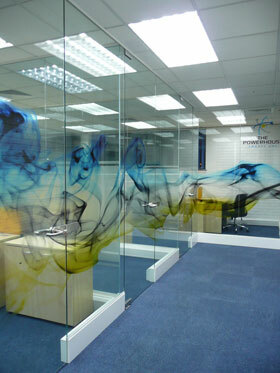 We provide a cloud centric entrepreneurial hub that supports small businesses to grow and develop. We are an environment of like-minded people working in a range of companies: Media, IT, Creative industries, Advertising, Graphics, PR, Marketing, and Internet based businesses, Management consultancy, HR and Training. Looking for a Serviced Office in Ashford, Staines, Colnbrook, Heathrow, Feltham or Stanwell with excellent transport links to Central London and the motorway network? Looking for additional office space? Downsizing your office or nearing the end of your office lease? Need one or more desks? Looking to work with like-minded people?